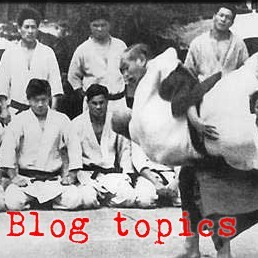 Kano gave up on the 'unsafe techniques' of jujitsu that he couldnt get really good at anyway because they couldn't be safely randori-tested, and because they were socially unacceptable at the time. 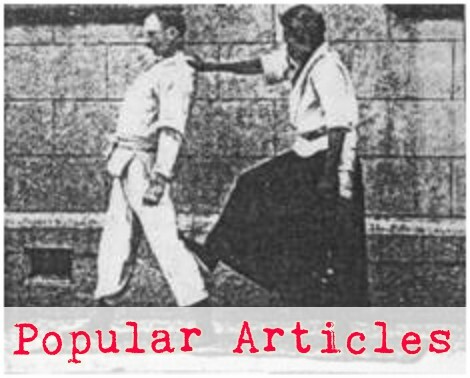 In exchange, this allowed Kano and his students to perfect a smaller set of techniques, to thoroughly randori-test everything, and to get so good at what they did that Kano-ryu (Kodokan judo) became the predominant form of jujitsu in Japan and throughout the world. Static balance is an illusion in the context of the human body. You cannot ever be in a condition of static balance (standing strong and immovable in jigotai, for instance), so give up on that in favor of mobility - dynamic balance. This will make you quite hard to throw and it will destroy your opponent's ability to try to balance themselves. It is true-ju judo to give up that which you cannot keep in order to gain that which you cannot lose. And for that reason, I say Jim Elliot was a master of judo.